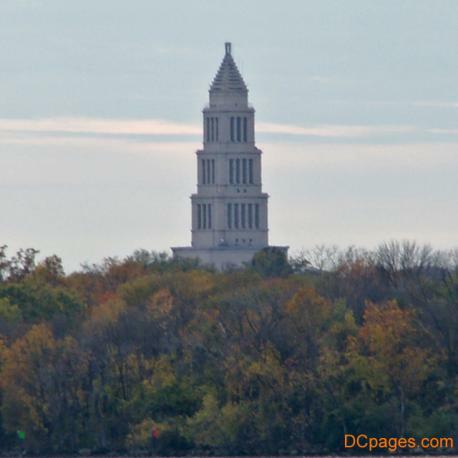 Located in the Old Town neighborhood of Alexandria, Virginia, the George Washington Masonic Memorial stands 333 feet tall and overlooks the Potomac river with views of the Washington Monument in the distance. Patterned after the Lighthouse of Alexandria. After numerous reports of poltergeist activity, DCpages halloween staff investigated Cave Cemetary in Virginia's Shennandoah National Park. Mostly members of the Cave Family are buried in this cemetary. 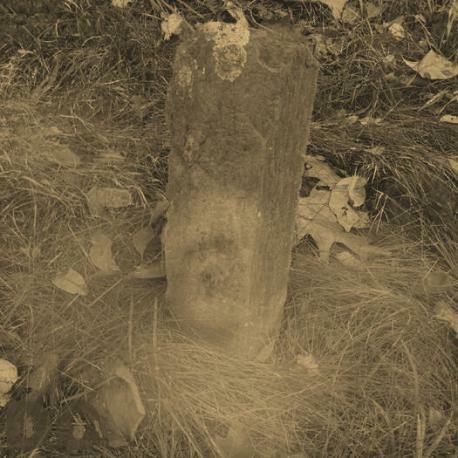 Dates on the tombstones indicate range from the mid 1800's to present. The evening we chose to visit the haunted cemetary was enveloped in a heavy fog. The diffused light hampered our vision and played tricks with our eyes and cameras. As you too will see when you enter the gallery. Looking for an event that is both educational and fun for the whole family? 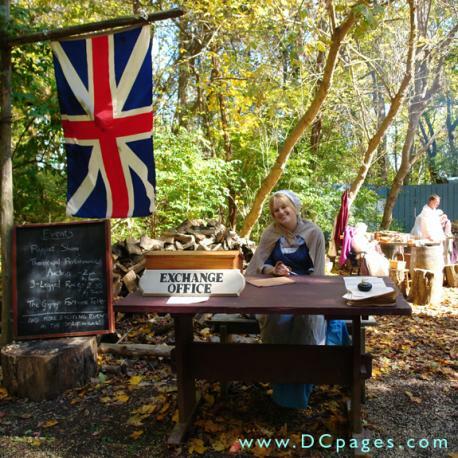 You are heartily invited to visit historic Claude Moore Colonial Farm at Turkey Run. Many talented artisians from around the area demonstrate their skills and have hand crafted goods for sale. All the volunteers you will see are in 18th-century attire. The proceeds for the event benifit the many educational programs held at Claude Moore Colonial farm. The two day fair is open to the public from 11:30 am to 4:30 pm. Salem, Massachusetts, in 1692, was the home of a Puritan community with a strict moral code. 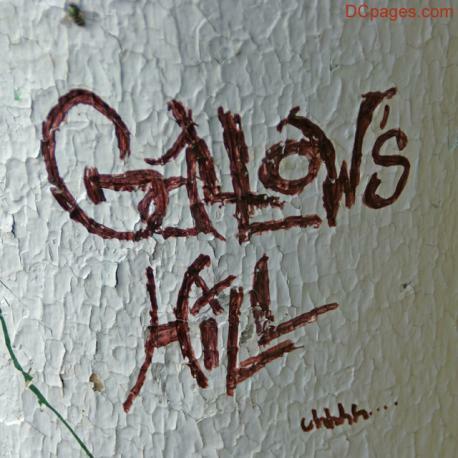 Many residents believed in and feared witchcraft. Consequently, when two young girls fell into trances and had seizures that doctors could not explain, many people in the town said witchcraft was to blame. On March 1, 1692, authorities charged three women, Sarah Goode, Sarah Osborne, and a Native American slave woman named Tituba, with practicing witchcraft. Tituba confessed under pressure from court officials, and her confession ignited a hunt for witches that left 19 men and women hanged, one man pressed to death, and over 150 more people in prison awaiting a trial. October 13, 2009 marks Calleva's 17th annual Markoff's Haunted Forest. Walk through the woods on a tour of ghosts, ghouls, and goblins. For not much more than the price of a movie, you can take a walking tour through a Halloween event you're not likely to forget. The fear's real, but the danger isn't. Good fun for the whole family. 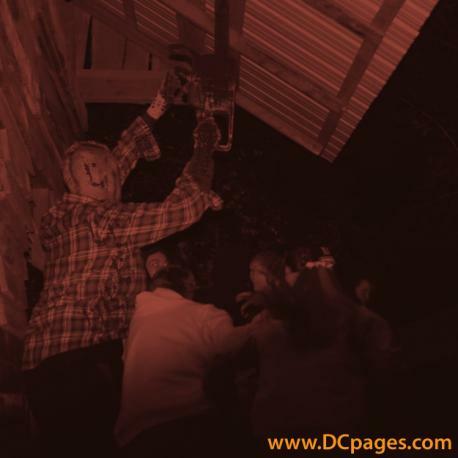 Markoff's Haunted Forest has evolved throughout the years into a great tradition. A lot of the same family, friends and staff are still involved and a good time is had by all. This year instead of the fireworks being set off at Richard Montgomery high school in downtown Rockville, Maryland, they were located at Montgomery (County, Maryland) College's (MC as it’s known to the locals; aka “The Harvard on the Pike.” For the 2009 Fourth of July Celebration, the entertainment lineup was the band Redline at 7 p.m. on the campus stage, the Fugitive Brass Quintet at 7 p.m., and the Rockville Concert Band at 8 p.m. Both the Fugitive Brass Quintet and the Rockville Concert Band will be performing at the football stadium stage. At 8:45 p.m. Mayor Hoffmann and the City Council welcome the crowd and kick-off Rockville's Census 2010 outreach efforts. 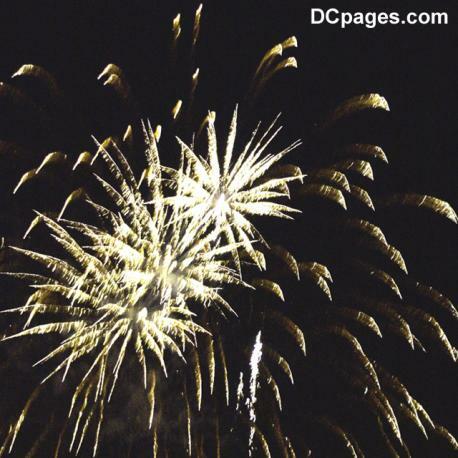 Washington DC is a spectacular place to celebrate July 4th! Independence Day celebrations in the nation's capital start with a morning parade along Constitution Avenue from 7th to 17th Street, NW Washington, DC. 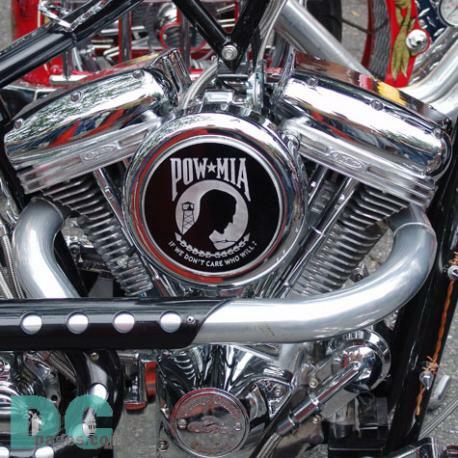 The Parade includes bands, military and specialty units, floats, and VIP's. 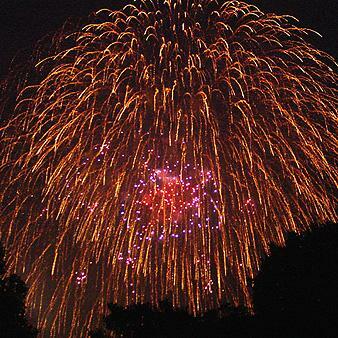 In the evening, enjoy one of America's largest fireworks displays over the reflecting pool on the National Mall while listening to a PBS Concert of the National Symphony Orchestra. Celebrate the peak blooming season of water lily varieties and lotus plants in the ponds as well as the freshwater tidal marshes along the Anacostia River that historically covered parts of the city and remain a hidden natural oasis in an urban landscape. This festival highlights and explores the lotus plant's enduring influence on Asian cultures over the centuries. 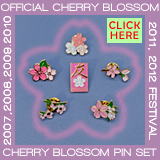 The Annual Water Lily and Lotus Asian Cultures Festival is sponsored by the Modern Buddism of America. 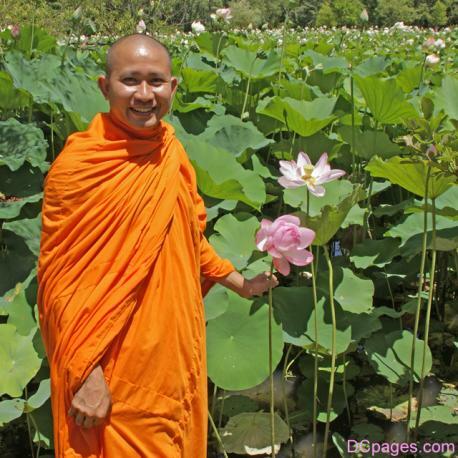 In Buddism, lotus flowers symbolize mental and spiritual purity. Established in 1989, through an Act of Congress, the Smithsonian's National Museum of the American Indian opened its doors to the public on September 21, 2004. 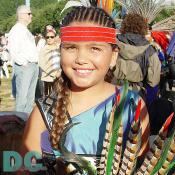 As part of the grand opening, a spectacular six-day First Americans Festival was held on the National Mall. The flags, feathers, and bright native clothing made for a multicolored display, and the air was filled with the smell of burned sage and the sounds of drums, bells and music.